Sweet or salty? For dessert or appetizer? 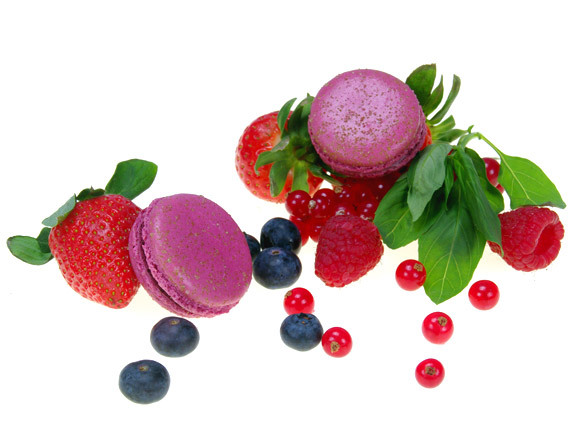 Our range of surprising colored macaroons will make you discover some little known flavors. For young and old, there is a macaroons for each one of you.